The Thamel Hostel, located in the heart of Thamel, situated Twenty minutes drive from the Kathmandu International Airport Kathmandu, within our deep excitement for Nepal adventure tourism we are here to promote a greater attendance of Hostelling Culture to the Nepali Tourism trade. 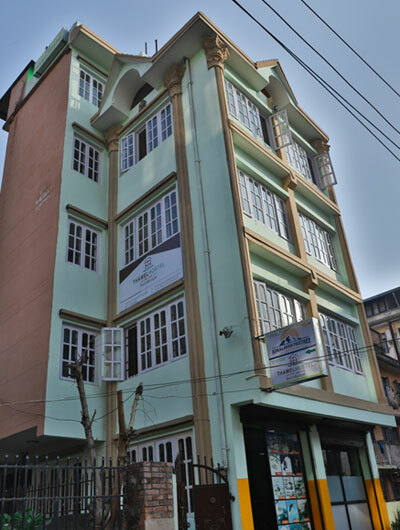 The Thamel Hostel, the name that itself defines "Your Home in Nepal for Pleasurable Stay” is committed to serve best frankly service with reasonable price for Backpackers, families, business travelers, groups and individuals to an enjoyable peaceful stay in Thamel, Kathmandu. We offer clean, comfortable & affordable accommodation for our valuable clients. We have different categories of accommodation such as Bunk Beds, 6 dormitories, 4 dormitories, 3 dormitories, private, standard private & deluxe private as your desire & budget. 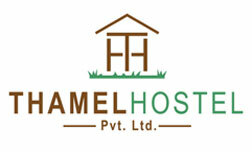 Feel free to contact us for any kind of accommodation we will provide you on your wish. We provide free breakfast & wi-fi to everyone who stays in our hostel. The Thamel Hostel is located in peaceful residential areas of Thamel, away from noise of nightlife, bars and discos, its does not matter, which of the room you are in or what rate, you are paying.